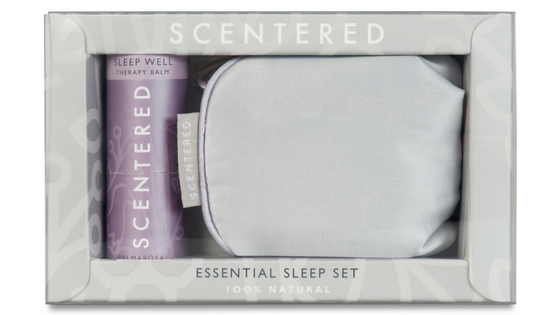 I am very excited to announce that I became the Sleep Ambassador for Scentered.me, working together to help professionals improve their sleep at night and enhance their day too. To be a Brand Ambassador means to share and embody the values of a company. Which is why this partnership is the perfect fit. 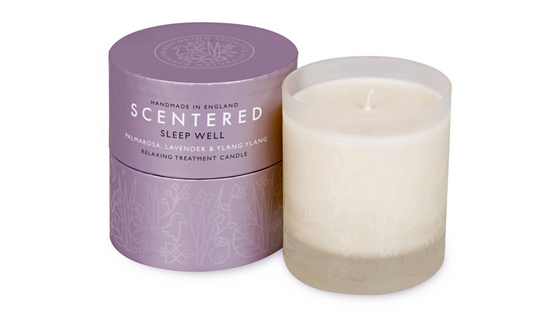 Their Sleep Well range smells amazing but combining that with a unique combination of essential oils used to help the body relax and switch off makes this range a truly great addition to my work. The Scentered journey began in 2011, inspired by Lara Morgan’s experience using aromatherapy to keep her balanced and sane whilst she built a global business and raised a family. Frustrated by the impracticality of aromatherapy products on the market (leaking bottles and greasy, oil-based products), Lara wanted to create a solution-led, lifestyle focused brand that delivered proven well-being benefits through a range of multi-tasking, easy-to-use and truly portable products. Joining forces with Fay Pottinger brought a lifelong passion for natural therapies, industry experience, and an unrelenting drive for formulation integrity and product performance, together with a shared desire to create an elegant and unique range of mood therapy products to support and empower women to be the best they can be.